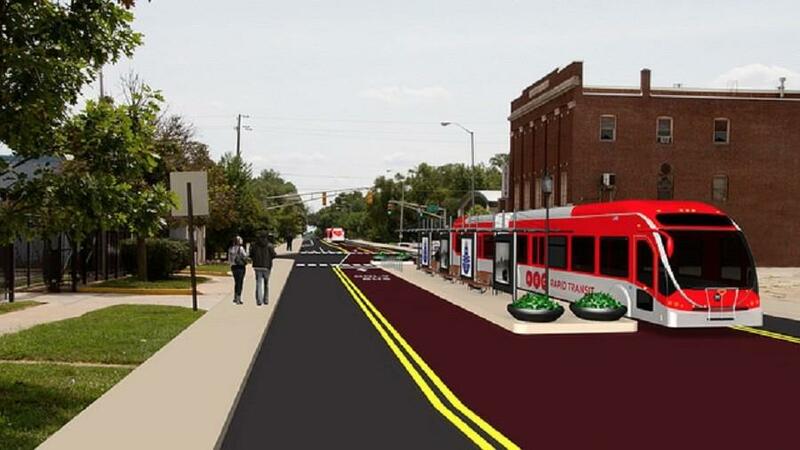 The Red Line will run from Broad Ripple through downtown Indianapolis to the University of Indianapolis, connecting several neighborhoods, major employers and cultural institutions with frequent, rapid transit service, according to IndyGo. The route will come within a quarter mile of more than 50,000 residents and nearly 150,000 jobs — a quarter of all jobs in Marion County. Throughout most of the day, buses will arrive every ten minutes, and the Red Line will operate for 20 hours each day, 7 days a week. Midtown Indy supports this project that will connect Midtown to central and southern Indianapolis. 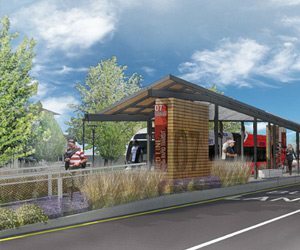 Construction will begin in 2018 with service anticipated to begin in 2019. 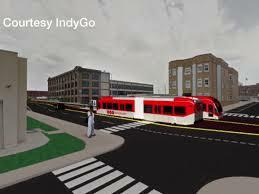 IndyGo supports local businesses before, during, and after Red Line construction. The Indy Chamber’s Business Ownership Initiative can offer support to local business during construction. 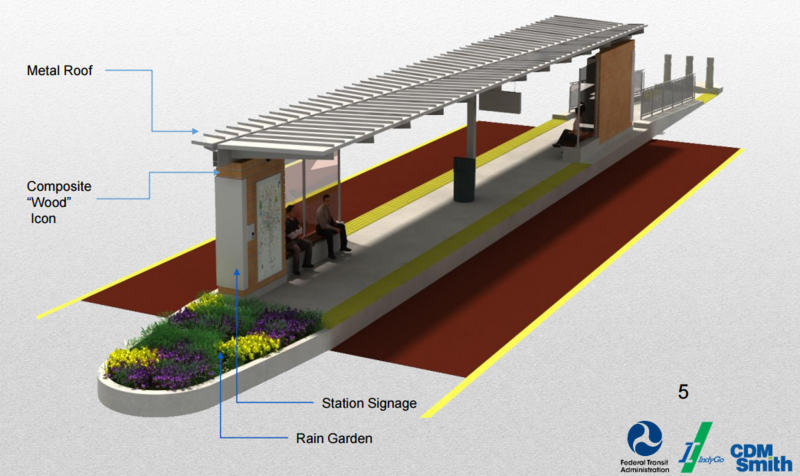 Why rapid transit in Midtown? 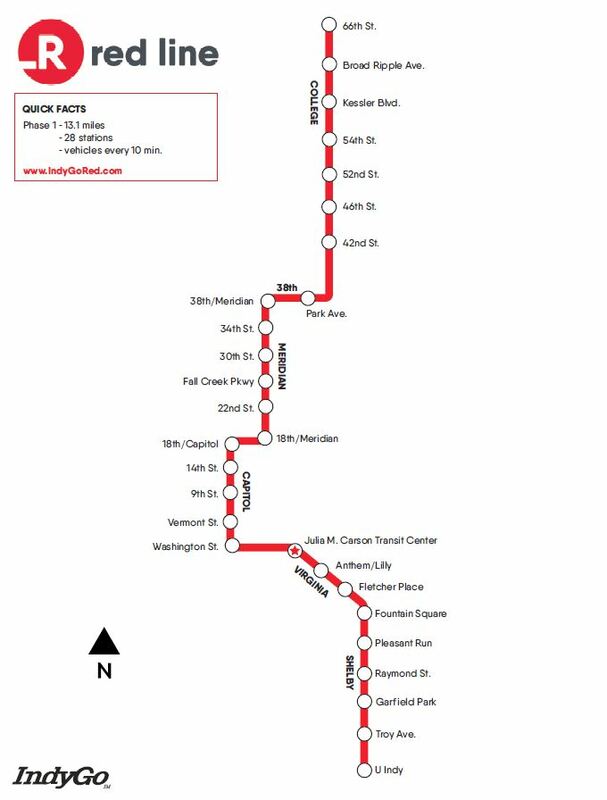 The Red Line will provide access to work, education, health care, restaurants, entertainment, and shopping. 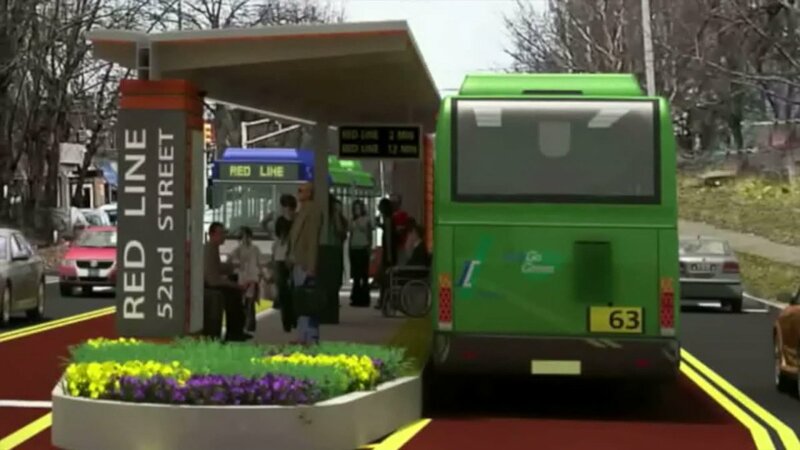 It will serve as an alternative to driving for people of all ages and serve as a cornerstone of a comprehensive set of transportation options serving Indianapolis and central Indiana. 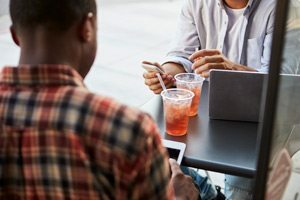 Research suggests that communities with fixed route transit to have lower unemployment rates, lower rates of employee turnover, and higher labor force participation. For individual businesses, access to transit promotes a deepening of the labor pool from which they are able to draw qualified employees.